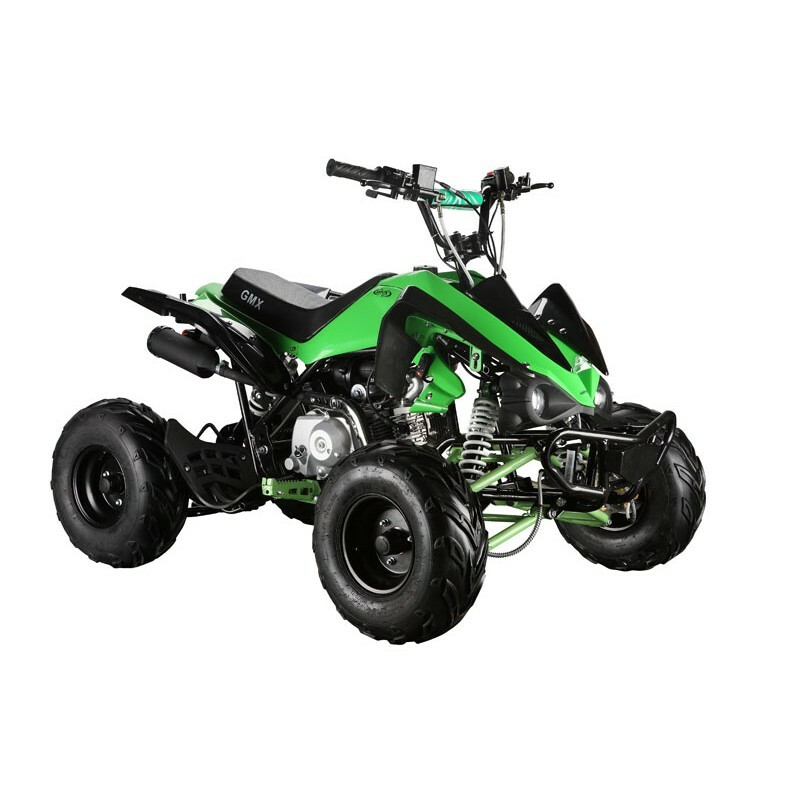 The GMX Beast 110cc Quad Bike is the entry level model in the GMX sports quad bike range. 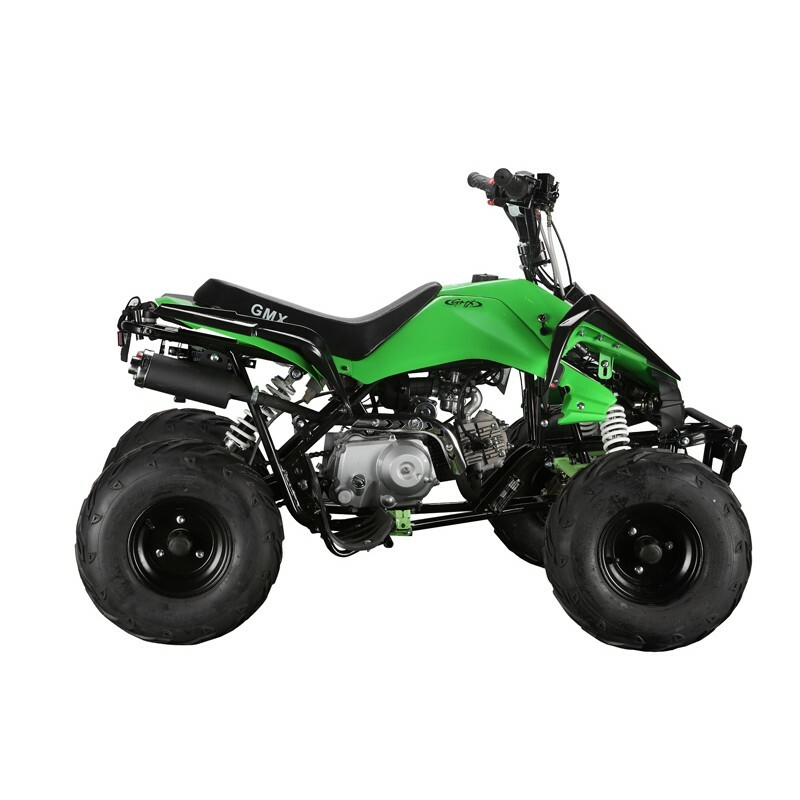 The Sports range has more power than the Junior models. 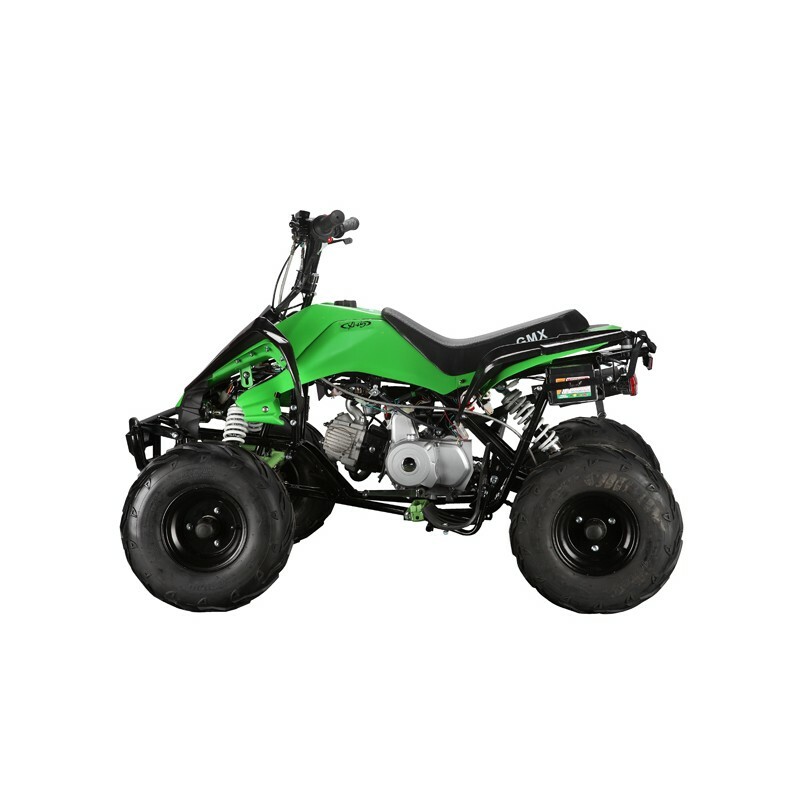 The Beast 110cc has a 4 stroke engine with electric start and an automatic transmission with reverse. It has a sports fairing kit on a wider frame with a longer wheelbase for extra stability at higher speeds and manoeuvrability in tight spots. 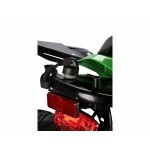 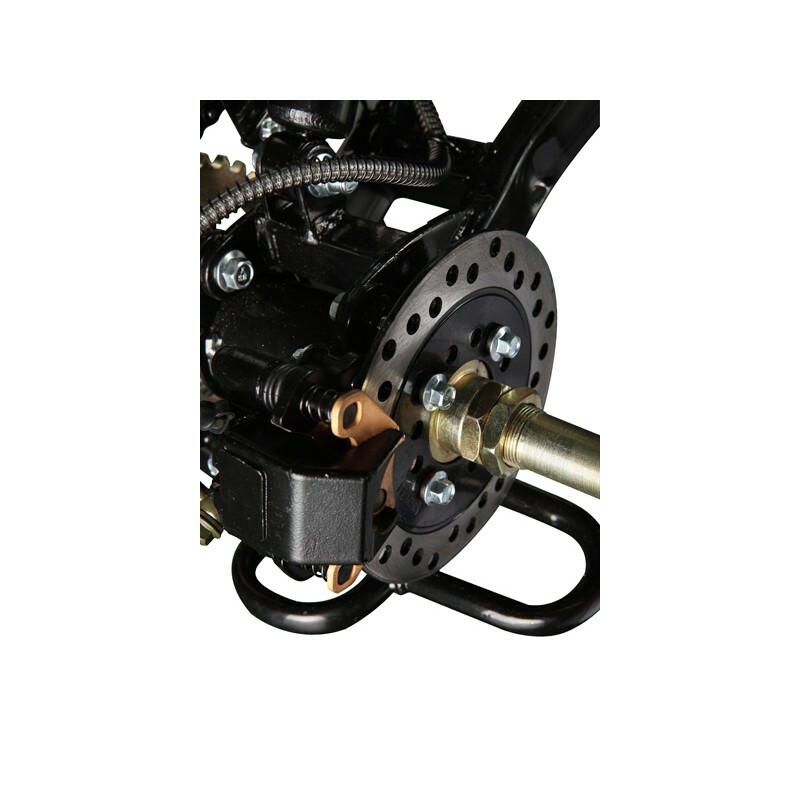 The GMX 110cc Beast comes with a physical kill switch, dead-man switch and for extra safety the speed can be limited down and released again once the rider gains more confidence and can handle higher speeds. 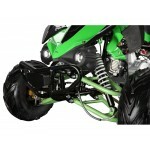 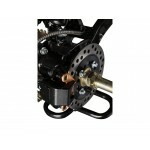 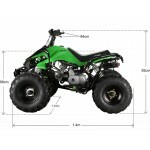 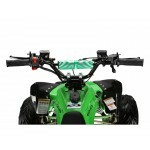 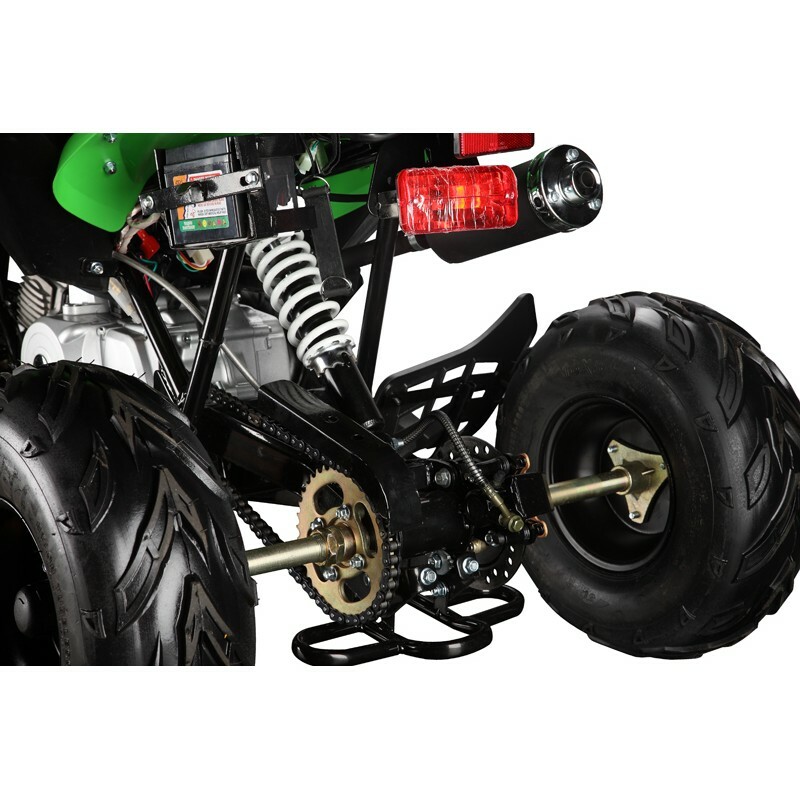 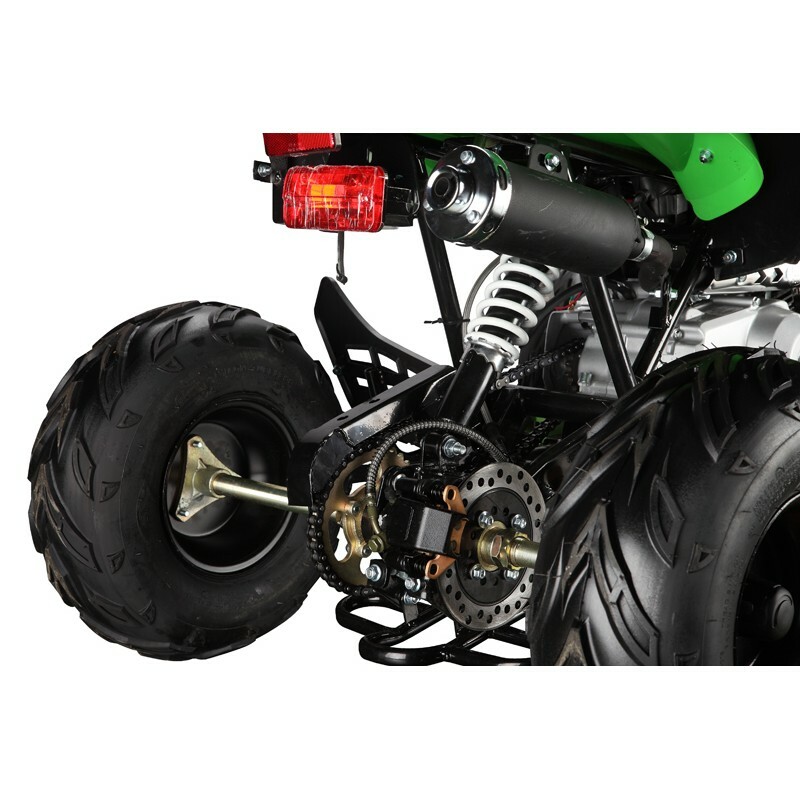 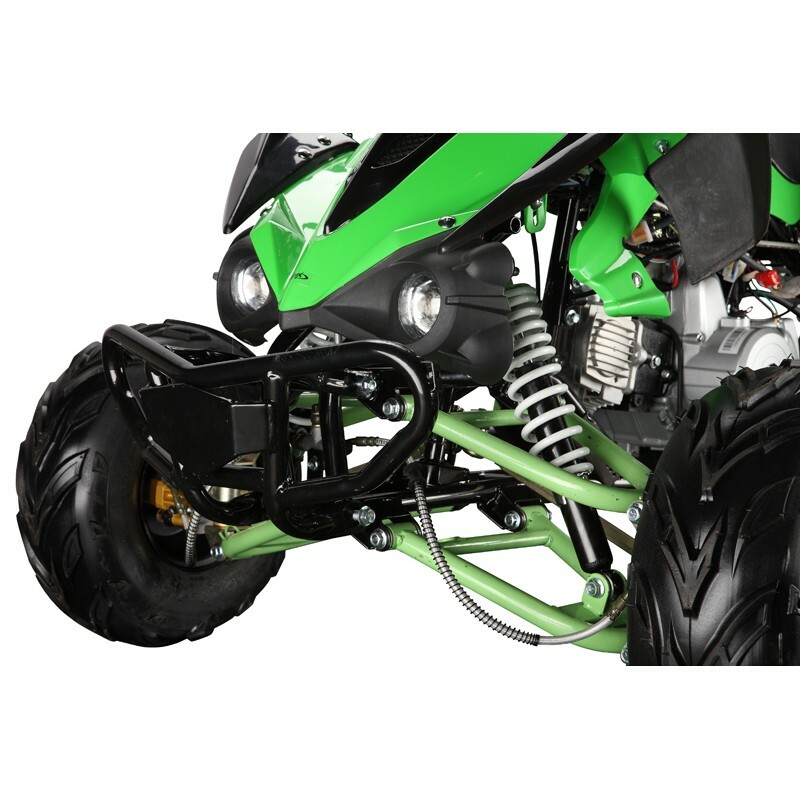 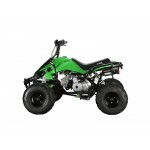 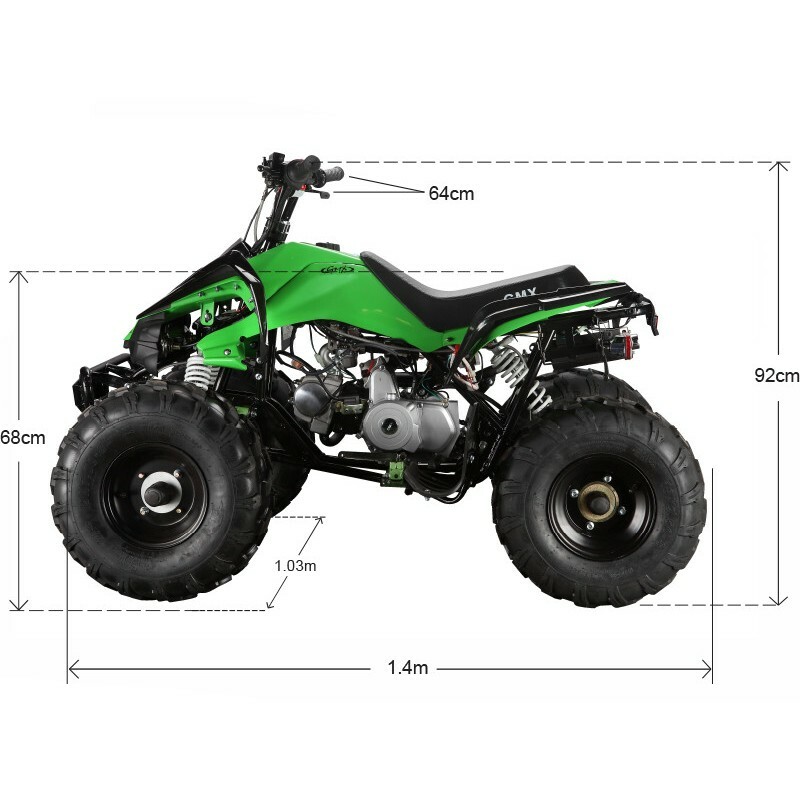 GMX quad bikes are stronger than other comparable brands in the market due to the uniquely made frame which is built stronger to last longer. 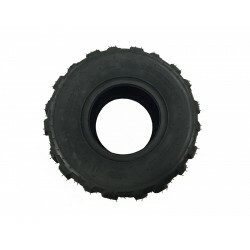 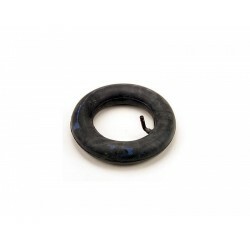 Feature: High quality new tube Fit: * Suits the tyre profile of ..